We all remember Disney’s animated movie, The Jungle Book (1967), which added another feather in Disney’s cap of achievements. Disney recreates the magic nearly 49 years later with the remake and release of The Jungle Book, featuring live-action animation, inclusive of high quality visual effects. The digitally animated characters and jungle make this movie a breath-taking masterpiece. The same story is narrated in a manner that would not have been possible half a century ago. 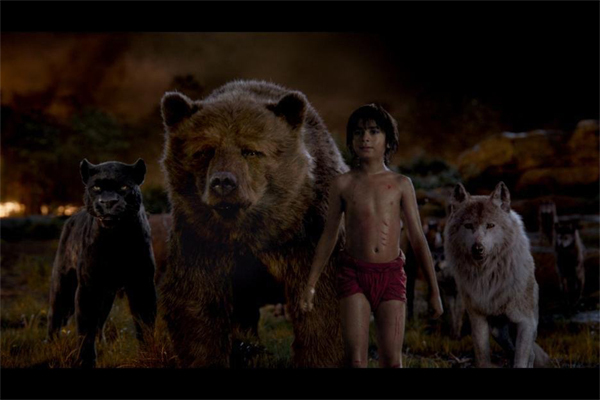 The CGI rendered talking animals will take the viewers by surprise; they are larger than life and add meaning to the live-action adaption, which tells the story of Mowgli – played by Neel Sethi. Bringing the Indian jungles to life is a visual achievement by animators; they were able to imitate a unique natural habitat with landscapes that echoed with vibrancy. The movie places you in the midst of action from the get go, after which its frequency continues to rise and fall for the remainder of the movie. The climax is a must watch. 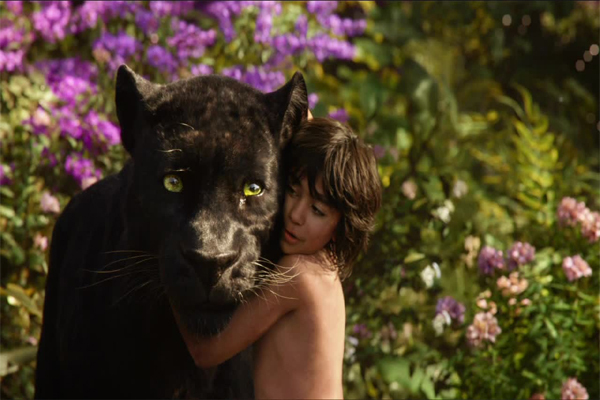 Mowgli’s character is one of the three human characters in the movie; the other two are his parents. 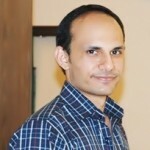 The viewers are expected to fall in love with Sethi. Even though he was only 11-years-old during the production of the movie, he displays great potential as an actor. He has managed to convey dialogues with intense ferocity along with convincing facial expressions, despite interacting with mere puppets. 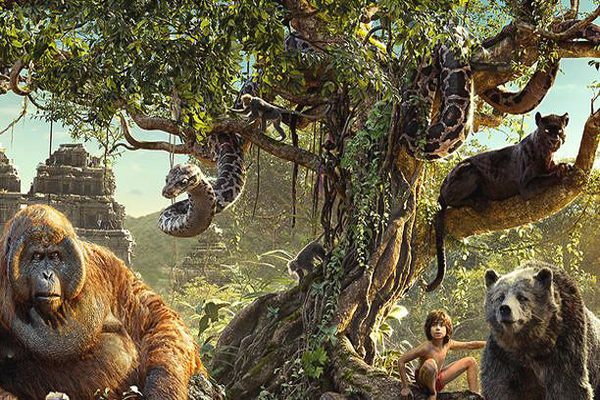 Reprising roles in The Jungle Book are characters from the original movie. Ben Kingsley plays Bagheera, the black panther; who becomes Mowgli’s first friend while Bill Murray’s Baloo, is the same old friendly bear as seen in the original version. Has the movie shown Baloo as the same singing and dancing bear who loves the ‘bare necessities’? You will have to watch the movie to find out. 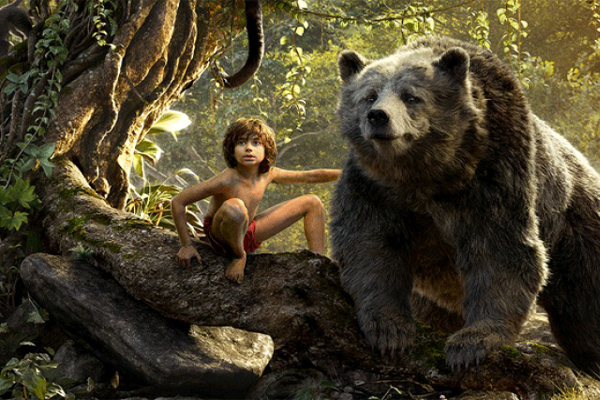 Mowgli befriends fierce animals, including the giant Gigantopithecus, King Louie, voiced by Christopher Walken (in the original movie he was a small Orangutan) throughout his journey. 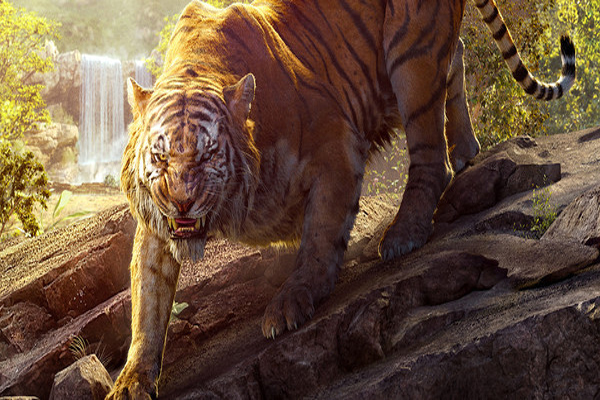 While Louie is perhaps the largest animal in The Jungle Book, you will not want to miss the elegance with which Shere Khan and King Louie’s deliver their dialogues; giving both characters a larger than life persona. The songs from the original movie including “The Bare Necessities”, “Trust in Me”, and “I Wan’na Be like You” are all part of the remake. 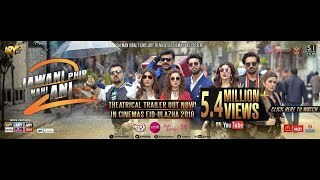 The viewers who have seen the original movie will experience a heightened sense of nostalgia while listening to these songs. I personally believe that Disney took a gamble when turning an animated classic into a live-action animation. Viewers usually believe nothing can be compared to a classic; the aura that the movie generates cannot be recreated with the same sensitivity. However, the computer graphics and vivid details utilised in the 2016 remake show Disney’s newfound command over storytelling and their aspiration to put technology to good use. While most movie adaptations weaken the original version’s message, this remake does not steer from the 1967 classic and keeps the original story preserved among all of its characters. 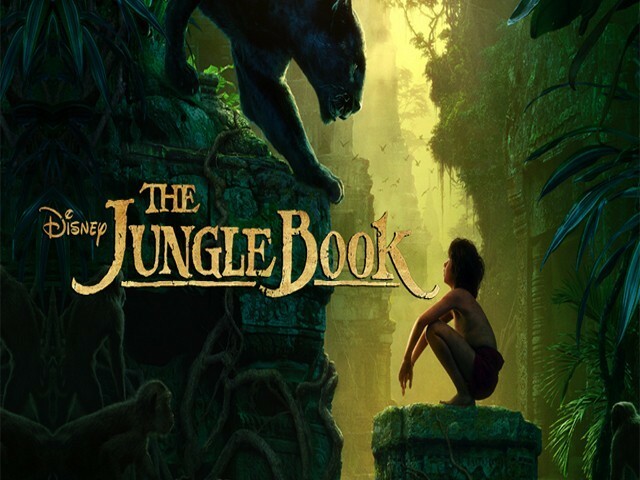 The key difference between the two is that the modern version has more adventure, making it a more engaging watch; The Jungle Book (2016) is a pure classic in its own. 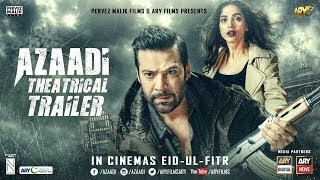 This movie is a must watch at the theatre. When you plan on watching it, take your children, siblings, and cousins along. If mere storytelling keeps you glued to the screen, then Mowgli’s acting and the CGI animals will surely keep you at the edge of your seat. The success of The Jungle Book should pave way for Disney to reproduce its animated classics as live-action animation. Disney can now add depth and detail with visual effects, bringing to life characters and stories that have lived through time.